Missionary work is at the very heart of NMM’s ministry.It takes between US$50 and US$120 per month to support a national missionary through Native Missionary Movement.You can help support one worker with a monthly donation of $50. As a sponsor, you are asked to pray regularly for your missionary.When you become a sponsor, your missionary’s picture and testimony will be sent to you promptly. As a child sponsor you have the opportunity to help them overcome hunger, disease and illiteracy. 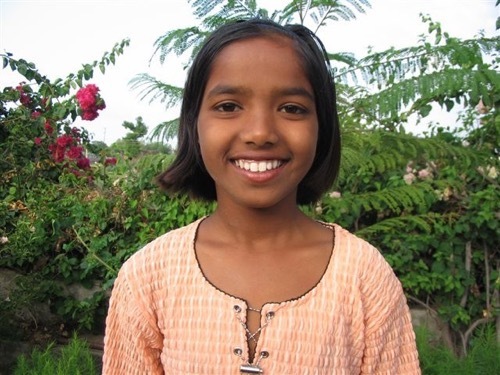 You can sponsor a child by sending $25 every month. You will receive a picture and personal information about the child. This monthly support will provide for their needs through college. It is vital for NMM to invest in training church leaders and missionaries. 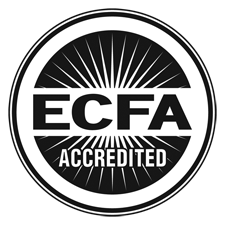 Your help in this area will help enable those called to ministry to attend Bible College. Hundreds of young people want to attend our Bible College and missionary training centers but are prevented from doing so because of lack of funds. You can support a missionary trainee for $25 a month. They will be attending a one to four year program. Critical shortage of clean water claim countless lives through dehydration and water-borne diseases in the villages of India every year. 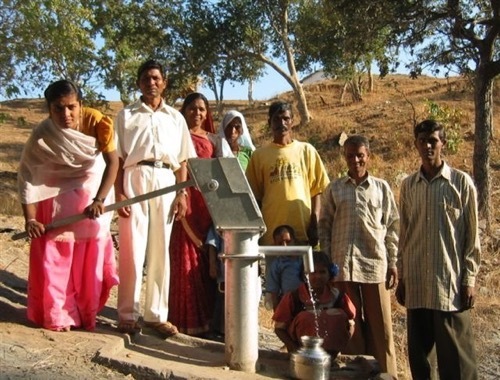 You can install a tube well with a pump for $1,000 or a water tank for a community for $2,200. Your gift can help improve the lives of hundreds of families. This is a sponsorship that a service group, foundation that you know of or even a company matching gift program might apply to for humanitarian needs. 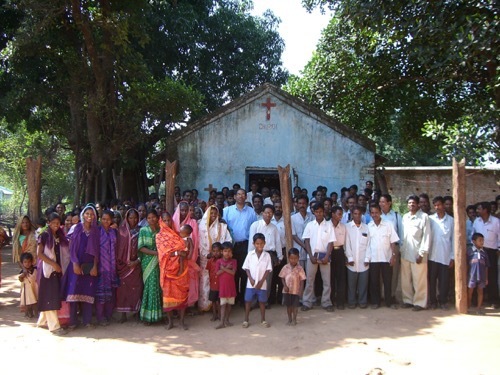 Church buildings are an important part of the NMM ministry in India. With the growing number of vibrant congregations across this country, there is need for church buildings. They provide the local congregation with a place to worship, shelter from harsh weather conditions and a safe haven from religious persecution. They can even be used, as a community center in the village to evangelize out while providing for various humanitarians needs. You can help build a church for just $3,000-$5,000. 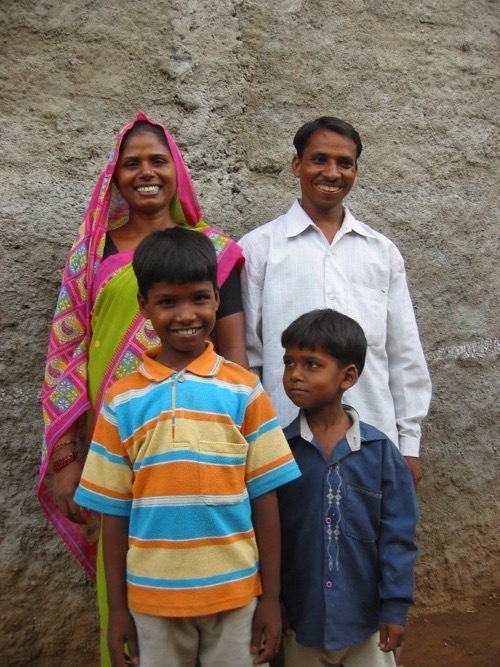 Why not have your Sunday School Class, Home Group or even the your Church give to build a church in India? 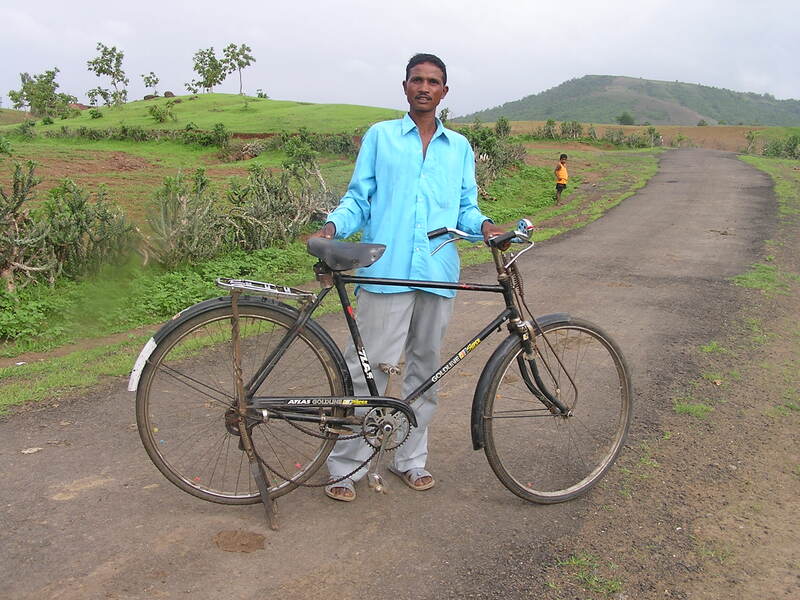 You can help equip our missionaries to be more effective by providing ministry tools like films/projectors, electricity generators, video projectors, bicycles, scooters, bull horns, kerosene lanterns, etc. If God is prompting you to help provide a ministry tool please contact us. The NMM Bible College and training centers desperately need English resources like reference books, commentaries, dictionaries and theological monographs for teaching and studying the Bible. You can help our libraries by donating books or by sponsoring to order books that are relevant for our training facilities. 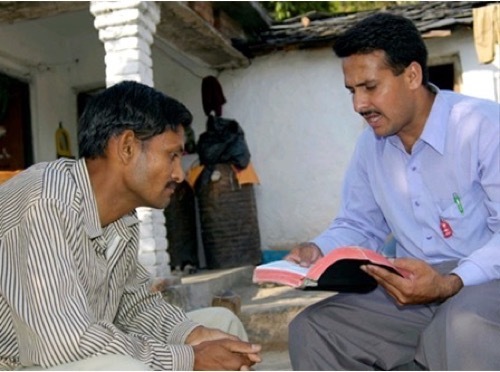 Gospel literature is desperately needed in India. You can help by purchasing Gospel literature or perhaps a Bible. 250 Gospel tracts cost only $1. A native language Bible can be purchased for only $2. We can put a Bible and Gospel literature into the hands of a person who is longing to know God’s truth.